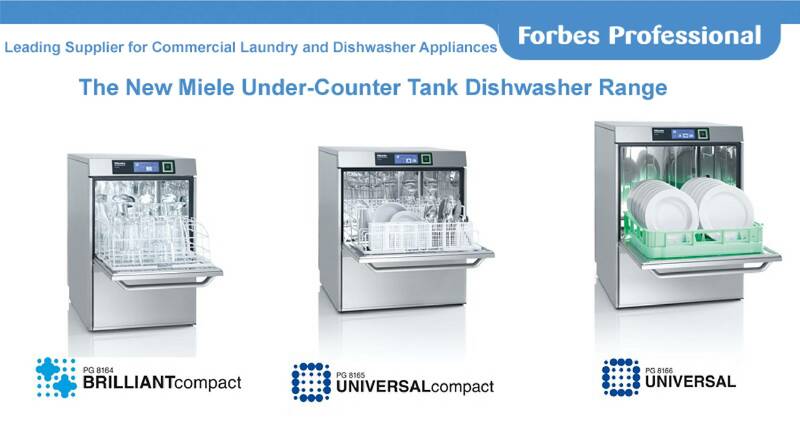 Forbes Professional is Proud to Introduce Miele’s New Tank Machines; The Optimum Warewashing System for a Care Environment. Tank machines are renowned for being durable workhorses that are ideal for heavy commercial use, and this new range of under counter dishwashers is exquisitely engineered to handle the requisite high throughput with ease. They combine impeccable cleaning results with impressively quick 45-55 second cycles, which makes them an ideal choice for a busy care environment. With adjustable spray pressures and flexible cycle times and temperatures, all items, from glassware to pots and pans, are cleaned gently but efficiently. A four-fold filtration system constantly filters the water in circulation whilst the cove-cornered design renders it impossible for dirt to accumulate in the corners. The new range offers solutions for all environments, whether to be installed as free-standing units or below a counter. Fully customisable with a wide selection of high capacity trays and baskets, these warewashers boast staggering high hourly turnovers, without ever compromising the wash quality. Forbes Professional provides Miele’s full range, with the assurance of our comprehensive same day back up service. We are looking forward to welcoming visitors to our stand where we will be offering drop-in consultations and advising on industry compliance. 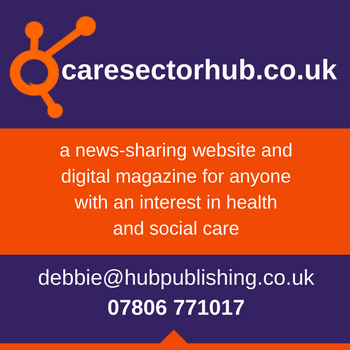 Choose our Complete Care solution for supplied machines and receive no repair bills and an inclusive same day/next day service, with the benefit of a simple monthly payment structure. 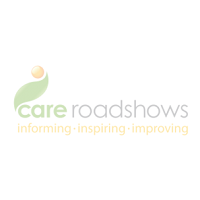 For more information see us at the Care Roadshow Cardiff on stand 22.